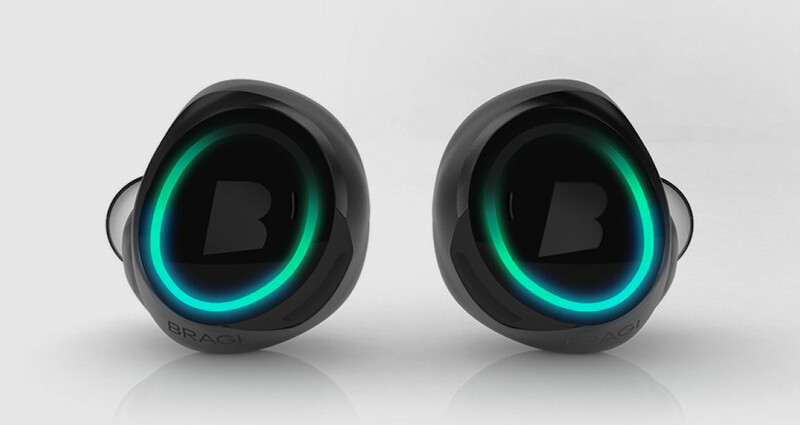 These wireless smart in ear headphones by Bragi look set to beat the crowdfunding record set by the Pebble smartwatch and for good reason. 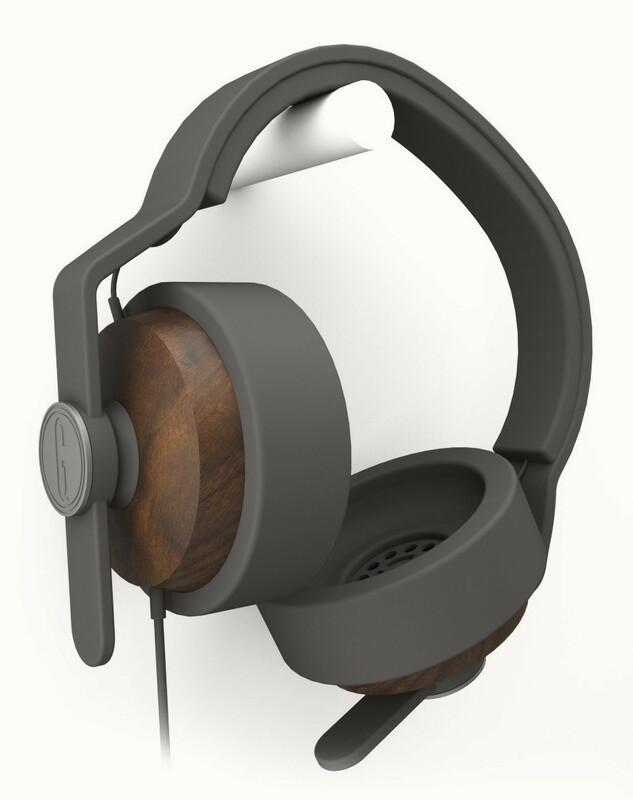 With 39 days left to go on their Kickstarter campaign, the Dash headphones have already raised over $2,000,000 of a $260,000 goal. Not only are these some of the first individual wireless in ear headphones, they’re also the first headphones with smart capabilities and boast internal storage as well as being 1m water resistant! The target audiences for the Dash wireless in ear headphones are undoubtedly fitness fanatics as opposed to audiophiles and the devices have amazing capabilities for extreme sports. 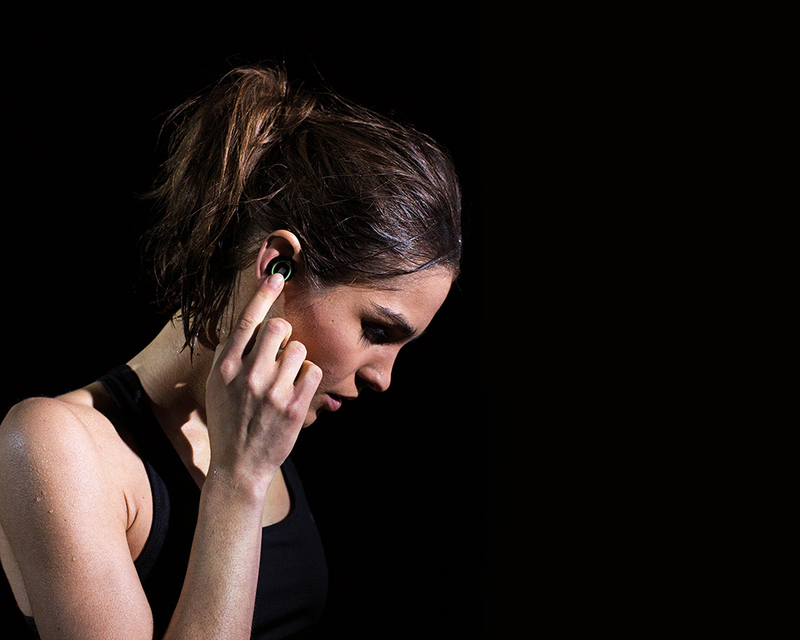 These include earbone mics for communicating with companions, accelerometers, GPS tracking (with paired smartphone), and even non-invasive heart rate and oxygen saturation sensors so you can keep track of your workouts. 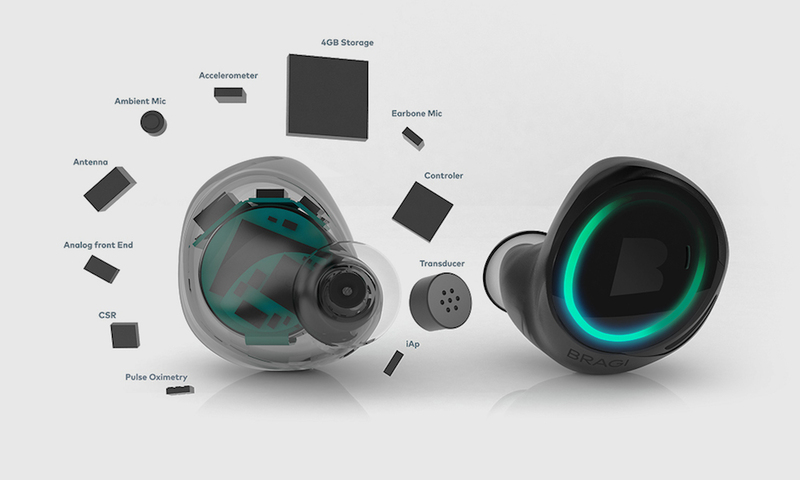 When these features are coupled with the 4GB of internal storage, Bluetooth LE connectivity, reachargeable batteries and external touch controls, it seems unbelievable that this can all be fit into such small earbuds. Bragi claim that the headphones will offer ‘incredible sound’ but I find it hard to believe they will be able to match a top brand such as Sennheiser with Dash’s post-Kickstarter price of just $299. I suppose hearing is believing so there’s no point speculating but the sound quality isn’t really even the point with the kinds of revolutionary wearable technology features being incorporated into Dash. 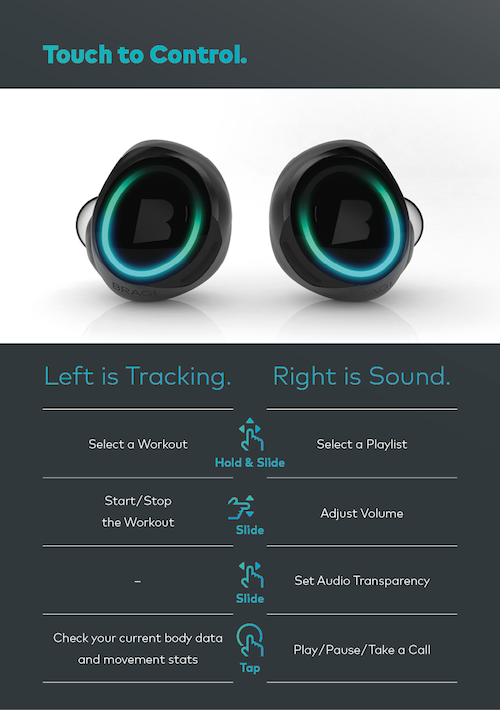 Another potential drawback for some will be the battery life of Bragi Dash headphones. While it is very impressive that 100mAh batteries have been fitted into such small in ear headphones, 3 hours of playback will likely be disappointing to people hoping to use them throughout the day. However 3 hours would likely be an ample session time for those participating in sports activities such as snow boarding, cycling or running. Dash in ear headphones claim to be able to offer a secure fit with three contact points around the opening of the ear canal. They tested the fit extensively with hundreds of ears and also give different sized silicone sleeves with the headphones. 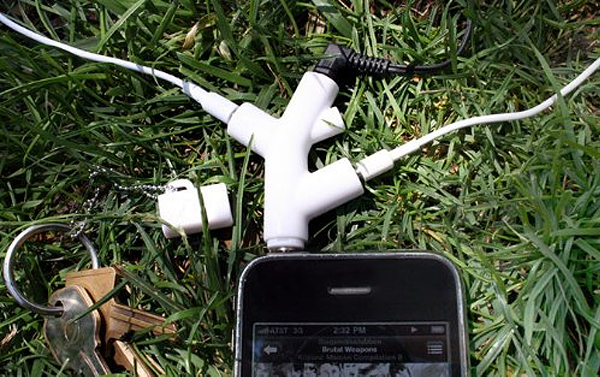 There are no cables pulling on the headphones so falling out shouldn’t be an issue but obviously it’d be easy to lose them due to their size if this was to occur. Essentially the headphones have such a good fit that by default they block out all surrounding sound. This is a great if you’re on an aeroplane but dangerous if you’re cycling on a busy road. To combat this Dash incorporated adjustable audio transparency which uses an ambient microphone on the outside of the device and feeds the peripheral noises through your music so that you can hear that truck approaching or your non-Dash equipped friend talking to you. The most incredible aspect in my opinion is their water resistivity which will allow you to swim while listening to music! They’re only rated to 1m in water depth but the information offered in the FAQ of the Kickstarter page looks promising. 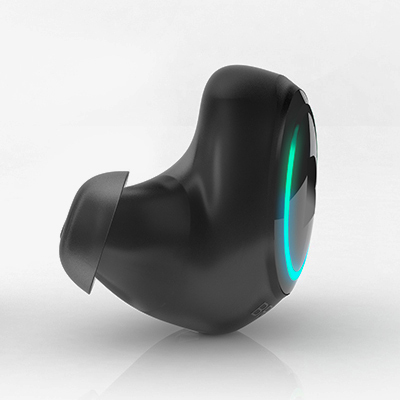 It also details how the Dash headphones will record your heart beat and oxygen saturation levels with two LEDs emitting light into the capillaries of the ear and using the optical reflection to determine the red and white blood cell counts. Dash are really keen to get developers on board to write apps for the headphones and are offering an SDK. 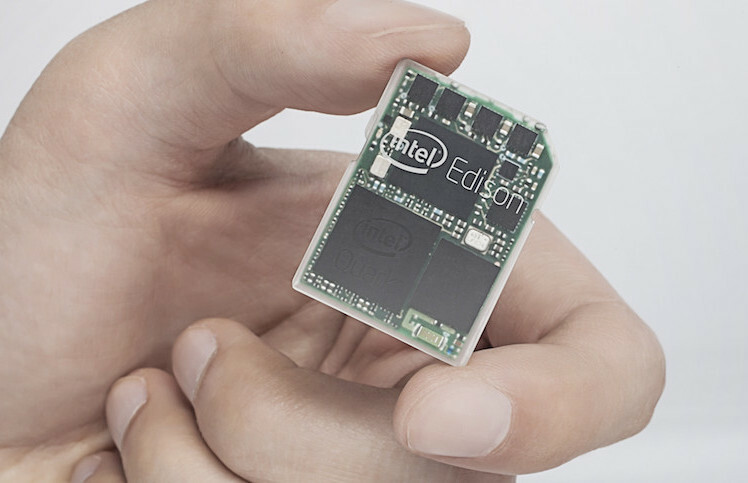 Potential applications could include an SOS signal app if the accelerometer detects a sudden altitude change or if the heart rate monitor detects a heart attack. Bragi are also making their own iOS and Android apps for the device and will accommodate a Windows phone app as a stretchgoal if the funding reaches $2,500,052. 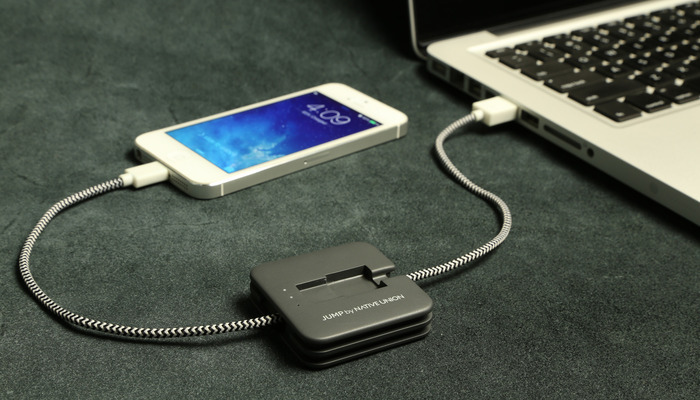 Previously reached stretchgoals include this carrying case with an integrated reserve battery which can carry 5 full charges for a pair of Dash headphones. As mentioned the Bragi Dash smart wireless in ear headphones have already beaten their initial Kickstarter campaign target by over ten times with 39 days left to go but you can still order yours here. 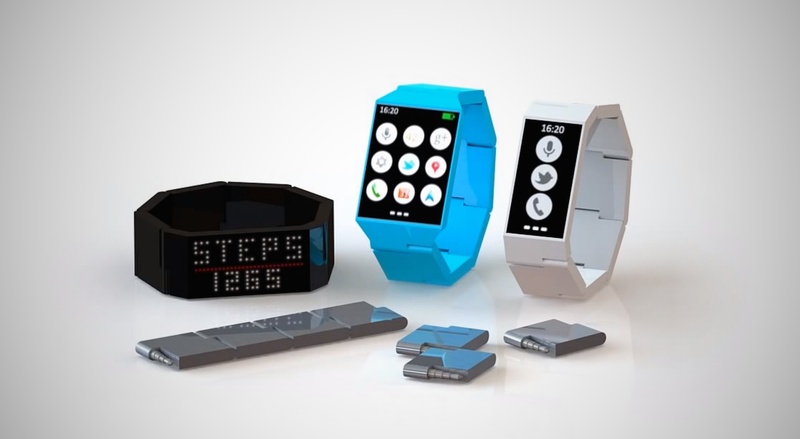 There are a limited quantity of 16,000 still available at $199 and the Kickstarter price will then increase to $239. Post-Kickstarter prices are expected to be $299 so you’re saving quite a lot of money by getting in early. I for one am really interested to see how future generations of Dash in ear headphones will evolve to offer even more features with app development, better sound quality, and perhaps higher water resistivity ratings. 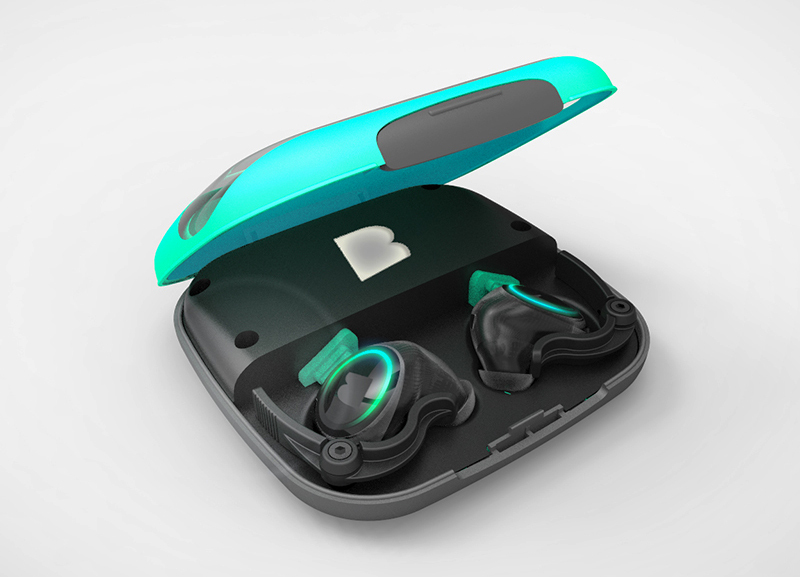 This video from the Kickstarter page includes the Youtube clip embedded above as well as a backstory by Bragi founder Nikolaj Hviid, a review of the user experience from triathlete Helle Frederiksen and details of the development from designer Arne Loermann.